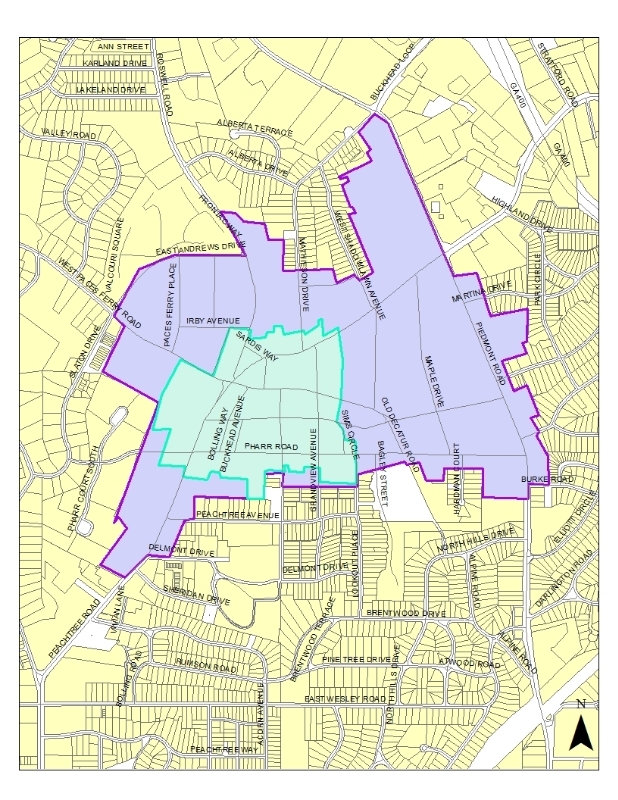 Tuesday the Catholic Archdiocese of Atlanta filed suit against Gwinnett County challenging the rezoning and special-use permit granted last month to Lancaster Enterprises for what the church claims is a “spot zoning” decision made by the Board of Commissioners. The rezoning and special-use permit allows Lancaster Enterprises to develop a waste transfer station adjacent to church property. The lawsuit accuses Gwinnett County of abusing its authority in approving rezoning for the site on Shackleford Road adjacent to Holy Vietnamese Martyrs Mission. The lawsuit, which also names Lancaster Enterprises, additionally argues the waste transfer station would be a nuisance prohibited under Georgia law. “We ask that the Commission prayerfully reconsider the impact on the community and take action to reverse their decision to place a solid waste station adjacent to a church,” Archbishop Wilton Gregory said in a statement. Community input breaking in favor of the church.